By now, anyone who visits this website can see that we are just a bit different than other heating and cooling websites in the Charlotte area. 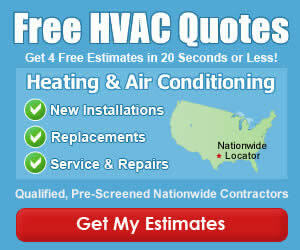 We aren’t an HVAC Contractor, but we do know our way around the systems that heat and cool your home! If you visit the about us page, you’ll notice that the Charlotte HVAC Guide is here to give Charlotte area residents a place to learn about their HVAC systems and give the local contractors that serve them, a place to share their message and showcase their business! 2011 is going to be an exciting year… Glad you joined us!